The EMV liability shift has come and gone, and there’s still a lot of confusion surrounding EMV. What exactly is it, and how does it affect your restaurant? Below, we tackle some of the most pressing questions that restaurateurs still have about EMV in the hospitality industry. We know this can be a complicated topic, so we broke it down in our new eBook, Restaurant EMV 101: What You Need to Know in 2018. 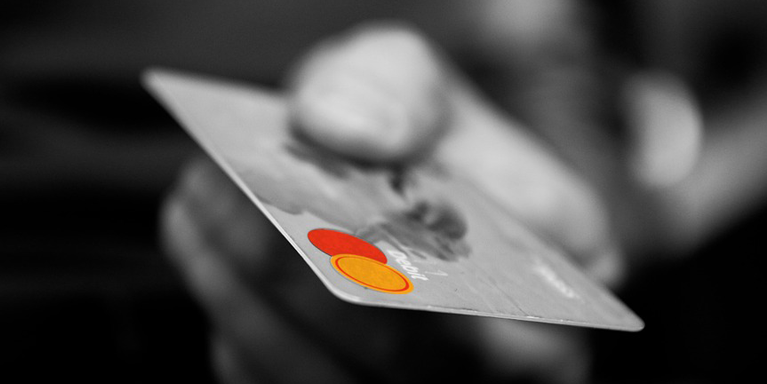 Included is an overview of what EMV is, why it matters, an FAQ sheet, and some terms to know. For now, read on for a basic overview of restaurant EMV. EMV stands for Europay, MasterCard, and Visa after the three companies who initially worked on the technology together. 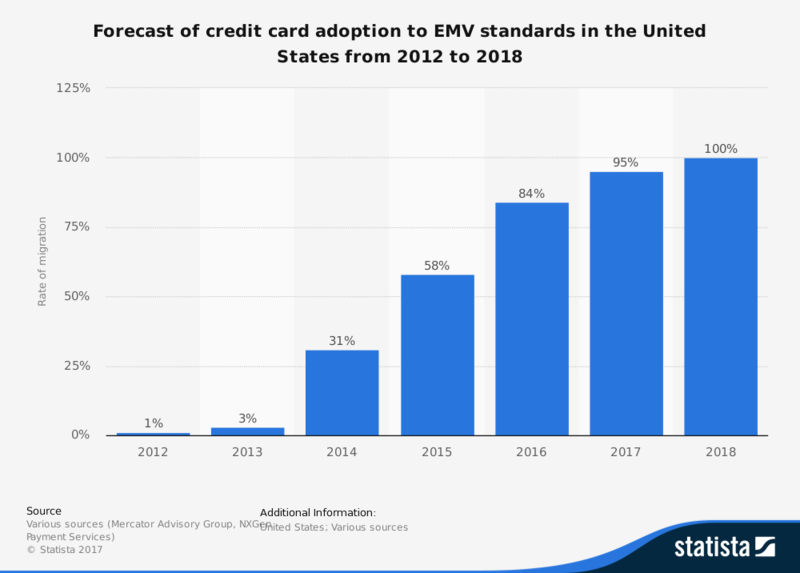 EMV “chip” credit cards have become common in the United States, as they already are in Europe and other parts of the world. In fact, 100% of U.S. cards are predicted to be EMV equipped by the end of the year. Why is EMV So Popular Right Now? EMV has become top of mind for many restaurateurs because of the national liability shift for merchants that occured in 2015. In more simplified layman's terms, restaurant owners are now liable for fraudulent credit card transactions unless the payment is processed through the proper EMV terminal. If your restaurant (a) does not have an EMV reader or (b) processes payment from an EMV-enabled card with a magstripe swipe, and the card turns out to be fraudulent, your restaurant is liable for the processed amount charged on the stolen card, or the "chargeback." This shift to merchant liability comes following the worldwide adoption of EMV. The United States is surprisingly one of the last parts of the world to adopt this new payment processing method. 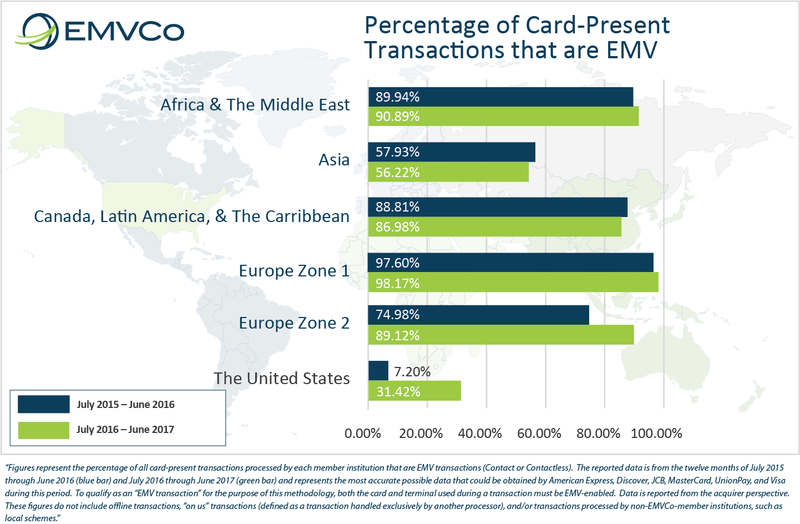 Last year, the U.S. saw the largest growth in EMV usage. Magstripe credit cards are simply an electronic storage device containing specific bank information such as account number, a holder’s name, expiration data, and security codes. EMV cards have a small chip visible on the card and are more secure than traditional magnetic stripe cards. The chip in an EMV card is a computer chip which provides unique data for every transaction. Unlike a magnetic stripe card, the chip in an EMV card has to be in contact with the chip card reader for the entire transaction. It is possible to run EMV chip cards through a card reader like you would with a magnetic stripe card, but doing so means it is not an EMV transaction and does not benefit from the increased security of EMV chips. To keep the transition period from magnetic stripe to chip cards smooth, it’s important to have procedures in place at your restaurant and educate your staff and customers on any new credit card transaction policies. Do I Have to Upgrade to EMV? No – you are not legally required to switch to EMV in your restaurant. However, if your restaurant is the victim of fraudulent chip card usage and you do not have the proper EMV equipment, you are responsible for the full chargeback amount, whether it’s $2 for a cup of coffee or $200 for a lavish meal for two. If your restaurant does not adopt EMV and your restaurant never encounters a chargeback, you won’t have to pay a penny for EMV-related chargebacks with the current regulations. Where Can I Get More Info on EMV for Restaurants? The important EMV terms all restaurateurs should know. More information on the threat that EMV is the solution to. The pros & cons for switching to EMV. How to partner with an EMV-equipped POS system.